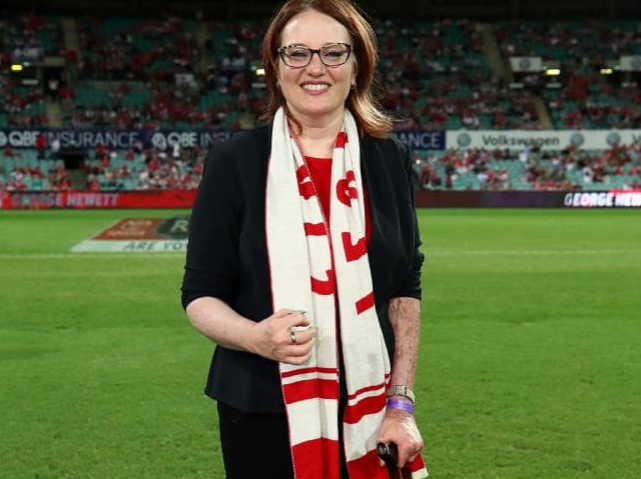 There are growing calls for the AFL to take action against Eddie McGuire, after his “ignorant” comments about the Sydney Swans’ number one ticket holder and double amputee Cynthia Banham on Friday night. Despite McGuire’s repeated apologies and his decision to stand down from Saturday’s broadcast of Essendon’s game against St Kilda, the Swans football club and sports journalist Caroline Wilson want the AFL to sanction the high profile Collingwood President. Disability advocates have also slammed McGuire’s comments, describing them as “harmful”. McGuire made the offensive comments when Banham was tossing the coin before Friday night’s game between the Swans and the Adelaide Crows. Banham, a former journalist, had both legs amputated after surviving a plane crash in Indonesia in 2007 that killed 21 others. Banham has been the Swans’ number one ticket holder since late last year, and holds a Doctor of Philosophy and a Masters in International Affairs. When Banham appeared to have trouble flipping the coin, McGuire let loose from the commentary box. 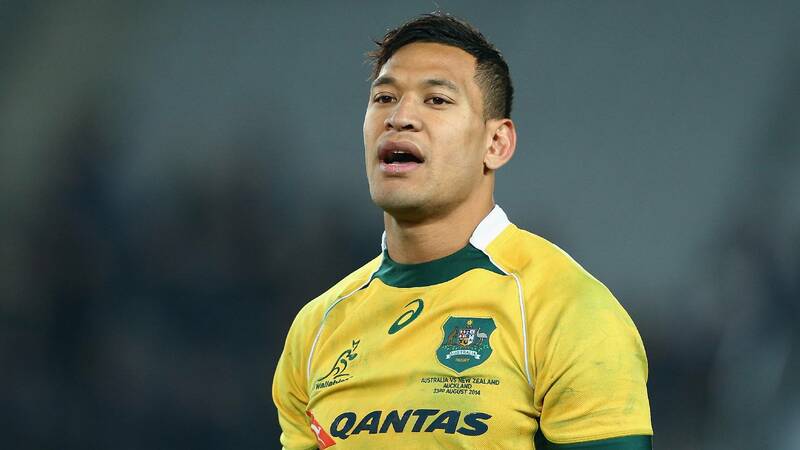 “I think we should issue a $5000 fine for anybody who is tossing the coin and can’t do it properly,” he told the television audience. 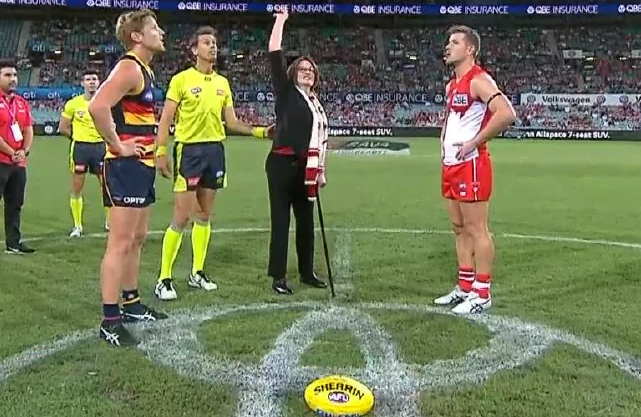 Cynthia Banham tossing the coin at the start of the clash between the Swans and Adelaide at the SCG on Friday night. The Sydney Swans were quick to issue a statement, labelling McGuire’s comments as “ignorant”. 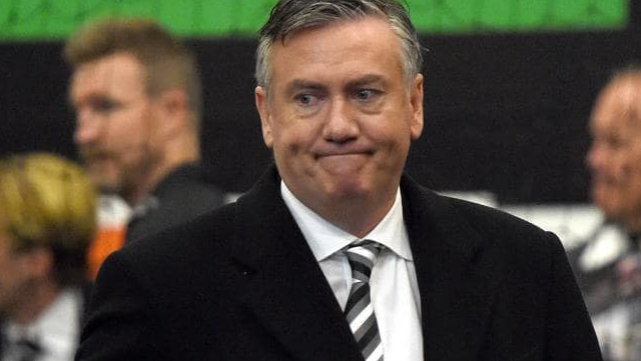 The club said it was “incredibly disappointed by inappropriate comments made tonight by Eddie McGuire”. “The comments show not only a lack of empathy, but also ignorance. “Cynthia Banham is a passionate Sydney Swans member, our number one ticket holder, and a courageous woman who is an inspiration to all of us at the club. “She was one of the key figures behind our Diversity Action Plan. “Regardless of who is invited to toss the coin, they are doing so by invitation and as recognition of their love of the sport or a club,” the statement continued. “It is a tradition that should be celebrated,” it said. Swans chairman Andrew Prodham later called for the AFL to “show leadership” and take action against McGuire. “In the past we’ve seen where the AFL has been too slow to things and not have a great feeling for what the community is thinking,” he said. Cynthia Banham who had both legs amputated after a plane crash – is the Sydney Swan’s number one ticket holder. Football write Caroline Wilson told radio 3AW that the AFL should make McGuire pay for his comments. “He is a club president so it is within their rights to do something they have done so in the past,” she said. The AFL is yet to comment, except to say that McGuire’s comments do not reflect the views of value of the organisation. 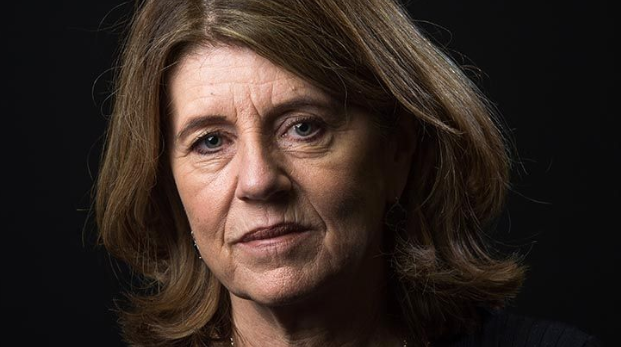 Caroline Wilson – Football writer says McGuire should be made to make a donation to charity. 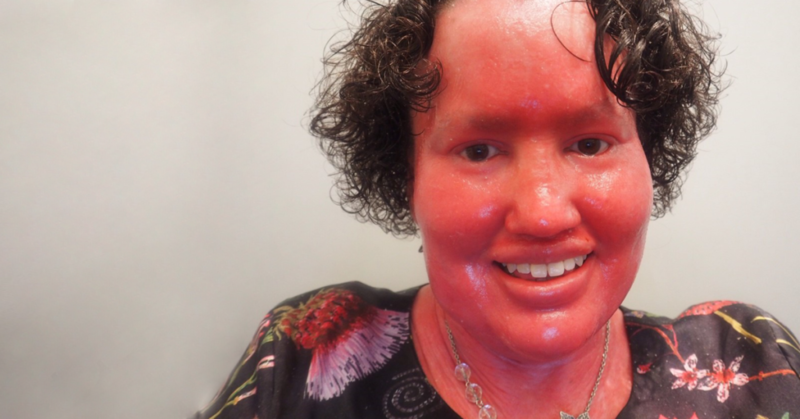 Disability activist Carly Findlay said she was appalled by the comments. “Even if he didn’t direct the comments towards her or didn’t know that she was an amputee, his words are still damaging because they still making a mockery of someone’s ability,” she told The Age newspaper. Disability advocate Carly Findlay says McGuire’s comments were ‘damaging’. 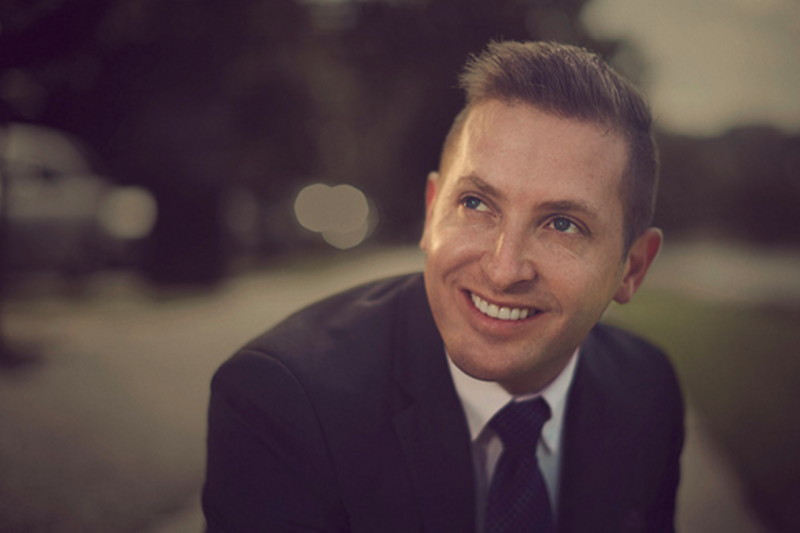 In a sign that McGuire is deeply worried about the backlash to his comments, he has issued three public apologies, in addition to personally apologising to Banham. The high profile commentator also decided to stand down from calling the game between Essendon and St Kilda on Saturday night. “The Swans say it was an ignorant comment. I am guilty of ignorance,” McGuire said in a statement. “Out of respect for Cynthia Banham and the Sydney Swans, I have requested not to call today’s game between Essendon and St Kilda. “I am deeply sorry and regretful for the comments I made last night about the coin tossing system. I should never have spoken without properly viewing the footage. Eddie McGuire has a track record of putting his foot in it. In 2011, he described the home of the AFL’s newest club, the GWS Giants, in western Sydney as “the land of the falafel”. In 2013, soon after Swans star Adam Goodes was called an “ape” by a Collingwood supporter, McGuire was forced to apologise for suggesting Goodes could be used to promote the King Kong Musical. More recently McGuire apologised to Caroline Wilson after comments he made during the annual Big Freeze event where he appeared to suggest that he would pay money to see Wilson go down the ice slide and stay under water. Social justice advocate Miles Heffernan from Discrimination Claims also believes the AFL needs to take action. “I think it’s time for the AFL to take a stand and send a clear message that these sorts of comments are completely unacceptable, especially in a footy code that proudly markets itself as a sport where everybody is welcome” he said. 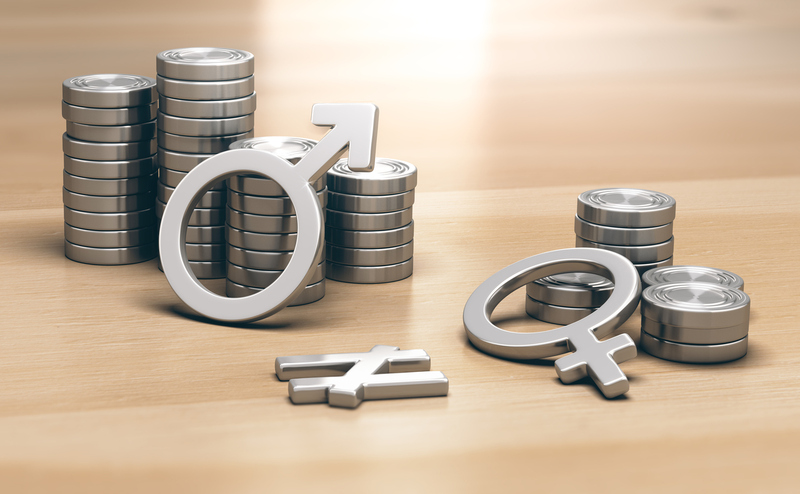 “Unfortunately, there’s been a long tradition in our society of rich powerful men in high profile positions getting away with things that other people would not – and it’s not fair. If you have experienced harassment or discrimination based on your impairment or disability, you may be entitled to compensation.